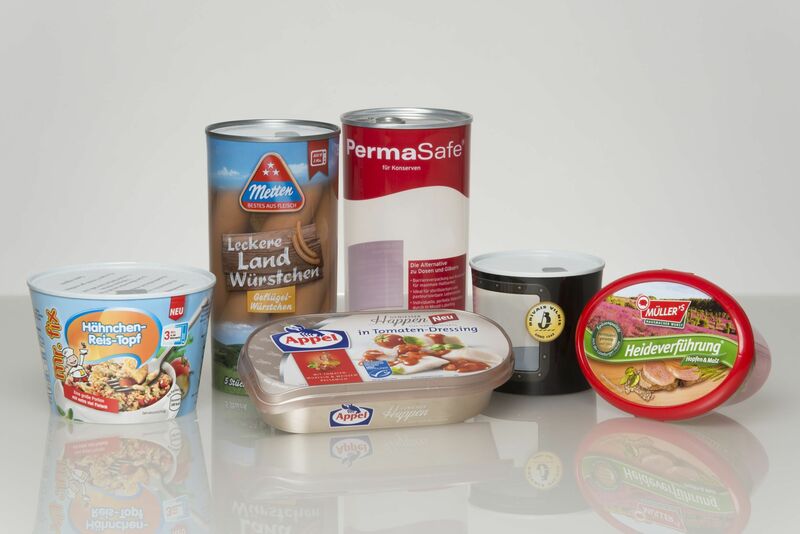 Hockenheim, 22 October 2013 – PermaSafe®, the innovative plastic solution for sterilized and pasteurized foods developed by the Weidenhammer Packaging Group (WPG), continues to gain a strong foothold in the market. In the next few weeks, two new products will be available in PermaSafe® packaging: Mr. Fix, ready-made meals from Eifeler Fleischwaren, and pickled sprats from JSC Brivais Vilnis. 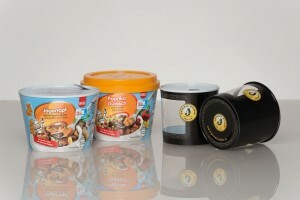 Once again, the new plastic packaging solutions present a diversity of design options for preserved products. While the Mr. Fix container attracts attention with a striking wraparound label, the new fish packaging wins over consumers with a clear view of the product inside. Both solutions offer maximum convenience and outstanding product protection. A growing number of food manufacturers are using the advantages of packaging manufactured by WPP to improve the positioning of their products at the point of sale. WPP recently developed a PermaSafe® container with an appetizing, photo-realistic wraparound label for Eifeler Fleischwaren meat products. The In-Mould Labelling (IML) process highlights the finest details. Packaging production and labelling are completed in a single process. The ready-to-eat product comes in a 380-gram container and is available in five varieties: chicken & rice, cheese & leek, paprika goulash, ground meat & noodles, and beef stew. The packaging meets the highest standards when it comes to design and product protection. An easy to remove Peel-off Top seals the product contents, making the container gastight. A yellow snap-on lid ensures that the packaging can be resealed and is easy to open every time, so the consumer can eat the ready-made meal in portions. Since PermaSafe® packaging can be easily heated in the microwave, the product can be enjoyed directly from the container. The new packaging solution for JSC Brivais Vilnis, a Latvian fish company, ensures maximum product protection and convenience in a brand new design concept. “See-through packaging for fish and seafood is popular in Eastern European markets,” explains Rothschink. “We worked directly with the customer and opted for transparent PermaSafe® packaging.” The container has a “porthole” that gives the consumer a clear view of the product. An easy-open, Peel-off Top makes the packaging gastight – which is essential to preserve product freshness.